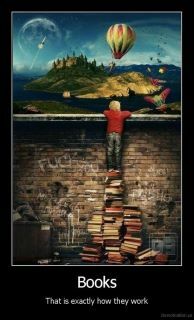 My Mind Wanders...: I Read How Many Books? So as we begin 2012 I like to post my read list from 2011. Why? Well primarily so I can keep track of it somewhere, but also so everyone can see it and maybe find something they would like to read. The other thing is, seeing what I've read...do you have any suggestions for additional stories I might like? I love getting book recommendations. With so many options out there, I love hearing what you enjoy or enjoyed. Now for 2012, I've challenged myself to read 175...can I do it? Serena, I'm in awe! You should offer your services as an expert in romance novels. Ever since my health took a bad slide I haven't been able to read as much because my mental energy has been limited. Serena, thanks so much. It keeps gradually improving. Although, right now, I need a nap. As an avid reader then ~smiles~ I sure could use your smarts about the romance genre.